Hello! It's me again and I have a big problem. One month ago, I downloaded All In One of Sims 4 to try it out, even though it was very hard because I'm not very good cracking games and I get confused very easily! 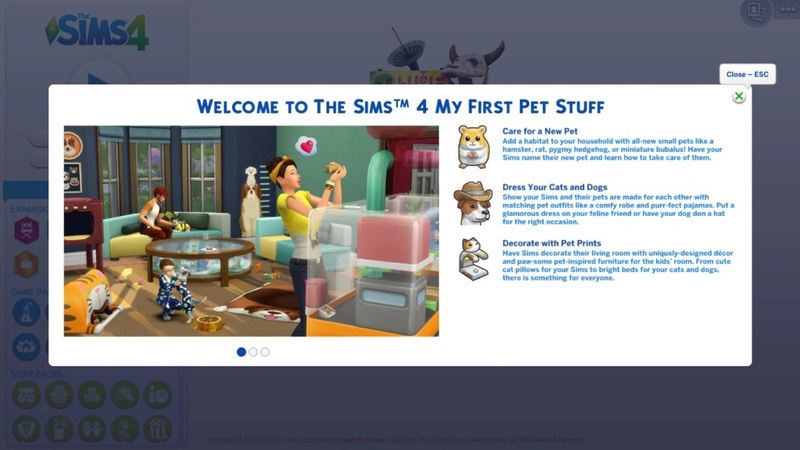 The thing is that the first time I cracked the game ( I have the Sims 4 original Base Game and some DLC's) it worked perfectly, with lags but it was okay for me. Then I had a problem with my PC and I had to restore it so I deleted completely the Sims 4. 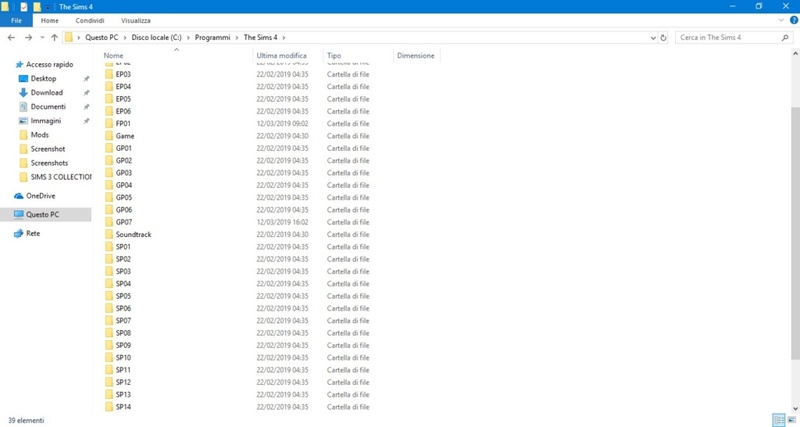 I came back here, downloaded All in One only to find out that the crack wasn't there with the rest of the Collection, that is why I deactivated Windows Defender and waited again two days for the download to finish on uTorrent. 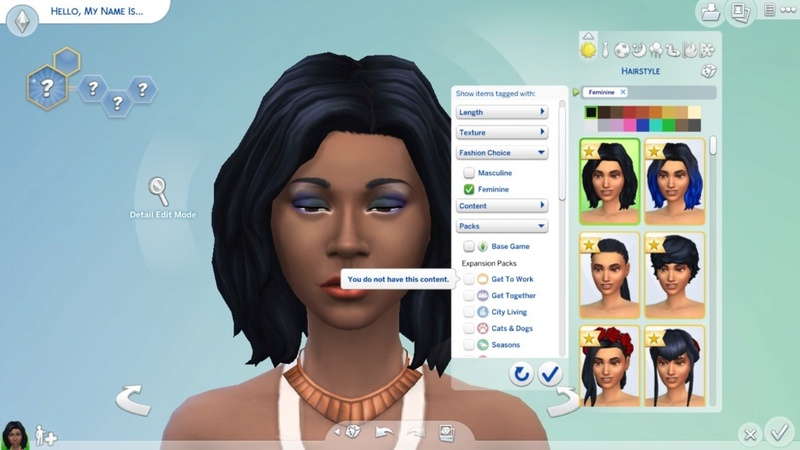 Again, no crack with the All In One Sims 4 Collection and I really don't want to redo everything for the third time. 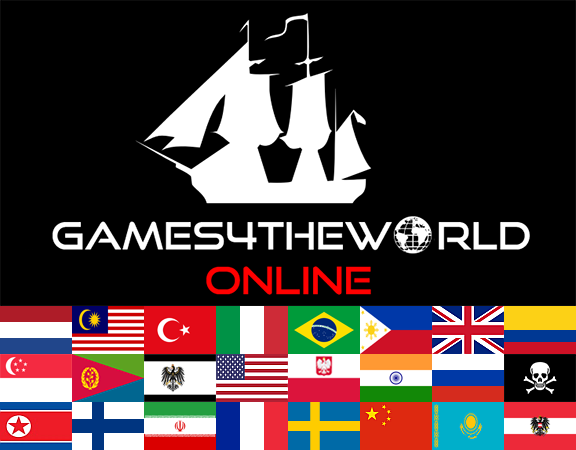 I searched a crack online and I putted it on Game - Bin folder on Program Files - Origin Games etc. 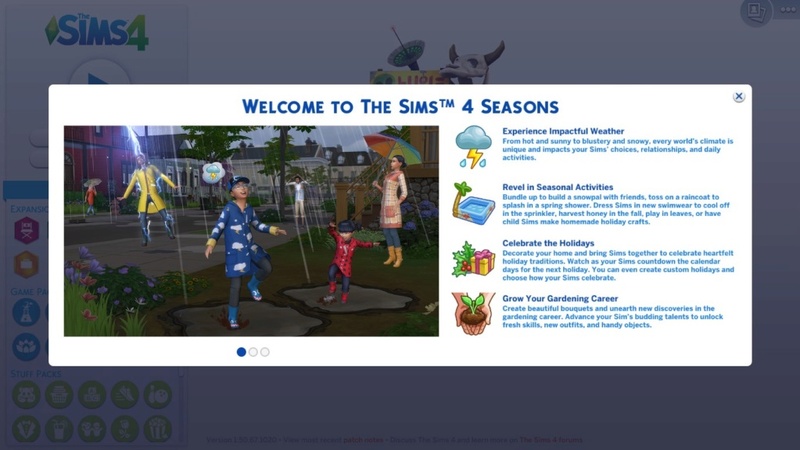 and when I click to start the Game both TS4 and TS4_x64 won't start. Nothing. Sometimes it pops up that Origin is running and there is no communication with Orange. I really don't know what to do anymore .... Please save me. Re: SIMS 4 WON'T START! @martinalina wrote: Hello! It's me again and I have a big problem. Close Origin. Add "The Sims 4\Game\Bin" folder to your anti-virus exception list. Block both exe files in your firewall. @anadius wrote: Close Origin. Add "The Sims 4\Game\Bin" folder to your anti-virus exception list. Block both exe files in your firewall. Thank you so much for the quick reply! 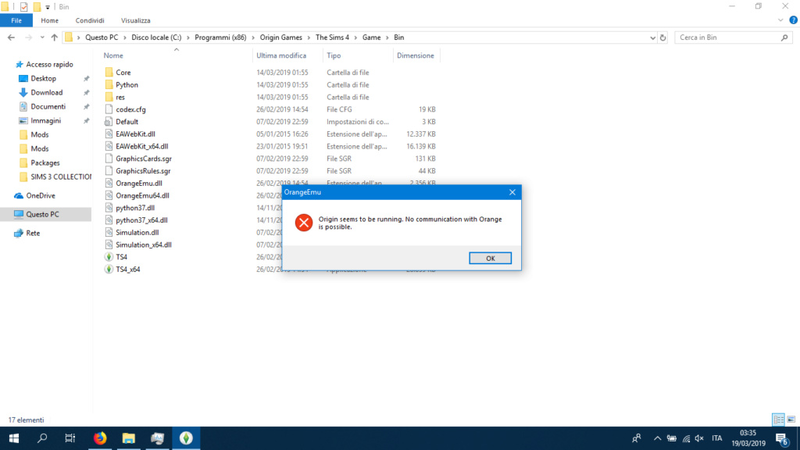 I had already done everything of what you suggested but apparently the problem was my mod folder ahaha ... But now I have to redownload everything because I had only StrangeVille in my game and I don't know why ... I just closed totally my anti-virus because it keeps deleting folders of The Sims 4 All In One even though I made the exception .... Thank you once again!! I get the above error always immediately after applying a new update; after waiting a little I restart the game however, and it works, so there you go. Also, if your antivirus is causing so many issues, maybe it's time to get rid of it, but that's up to you. 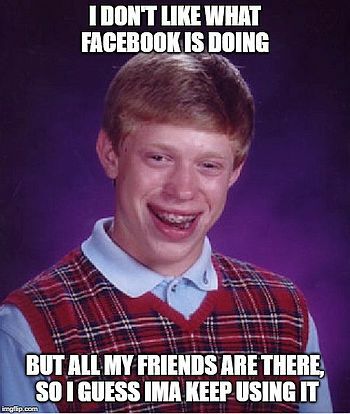 Good luck either way. Hello again, it's me. 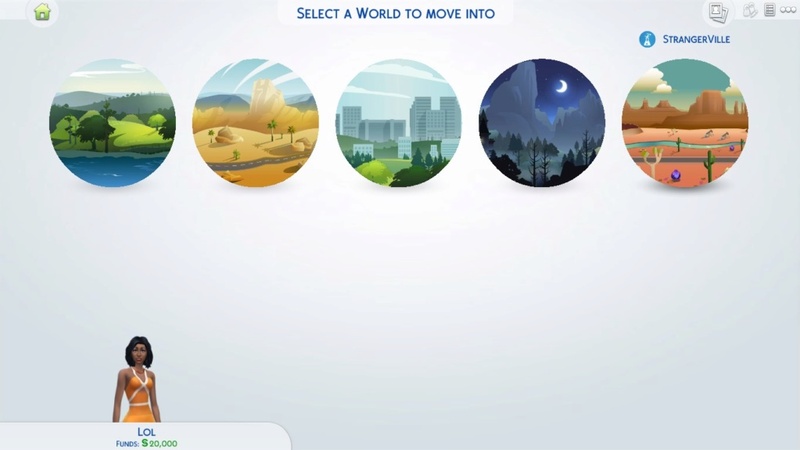 I don't want to open a new topic and you didn't close this one, so now my problem is that I finished the download of the sims 4 All-In-Stangerville and I did everything it had to be done and when I go to play the game it says that I own all the expansion packs, everything, but then When I click on them it says to " connect " or to " stay offline ". I don't even have the worlds, so in other words is like I have the expansion packs and everything but I don't! And I'm getting tired because it's been two weeks and I don't understand what is going on. Just click on play button. @anadius wrote: Just click on play button. What is that supposed to mean..? Why are you trying to click on DLC icon anyway? Do you want to play with just one DLC...? 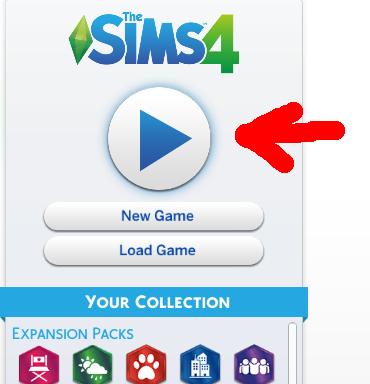 I'm saying that when I click the bottom " PLAY " and it sends me to CAS to create my household automatically I don't see any packs, expansion packs, anything except StrangeVille. But from your screenshot, where it says " Your Collection " It says that I own everything. Then, after I created my sims I own just StrangeVille ( the rest are originals, I bought them!) and I even cancelled and reanstalled everything: Origin, My sims 4 games and I downloaded for the fifth time the link on your blog called " TS4-all-in-StrangerVille ". 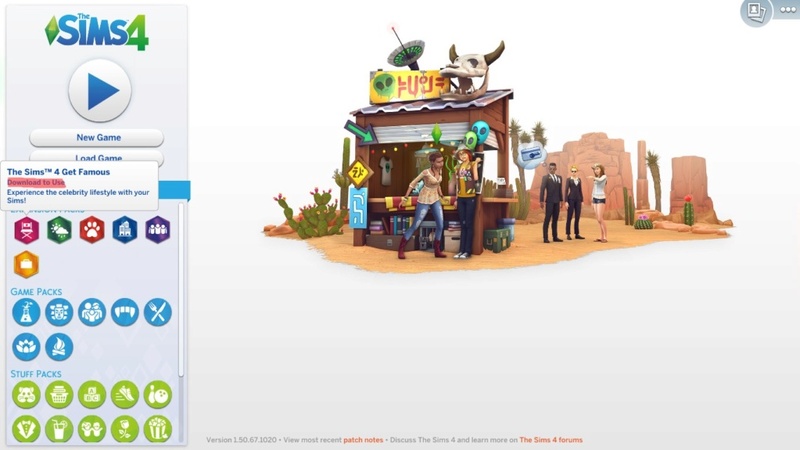 Isn't this suppose to be the full collection of TS4 or is just StrangerVille?? Where can I find the full Collection of The Sims 4? Not sure what you mean by "your blog". Just show me what you downloaded (take a screenshot). And show me what it says after you hover over any DLC icon (also a screenshot). And finally run the validator and post the result here. @anadius wrote: Not sure what you mean by "your blog". Just show me what you downloaded (take a screenshot). And show me what it says after you hover over any DLC icon (also a screenshot). And finally run the validator and post the result here. * Sorry, I was mean this blog, not your blog! I did what you told me, I'm not so sure if I did well, it's the first time for me and I'm trying to figure out how to do it!! So, I did the screenshots and here are the results from the validetor, I have to post only the Discord ... right? Have you finished downloading it? Open your torrent client, right click on that torrent and select "check files"/"force recheck" or something like this. What exactly did you do after downloading it? Did you mount it? Or extract it? What files did you copy? I don't know what happened, but I did what you told me and .... IT WORKED!! I went back to uTorrent and rechecked the download (apparently I did not stop the download and that's why ....... ugh) and I mounted the iso file, I clicked play and now all the icons of the DLCs showed up in my game!!! Thank you so so much! It was the hardest thing I have ever done in my life ahahah, thank you for the patience and the kindness you helped me so much!